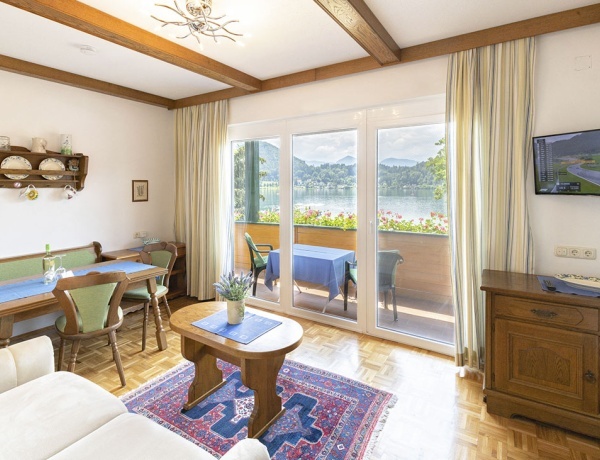 Welcome to See-Appartements Mori Klopeiner See. 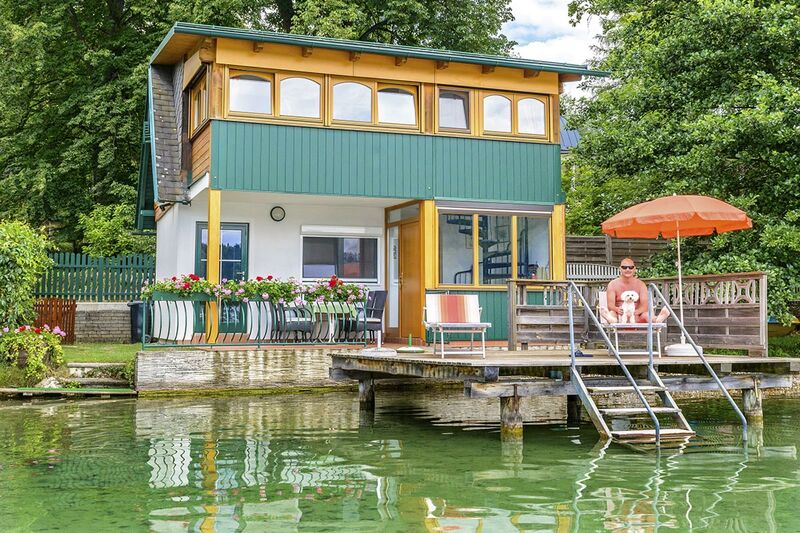 to See-Appartments Mori at Lake Klopeiner See. with a private beach for our guests. at the northern promenade of Lake Klopeiner See. Experience the diversity of our region. 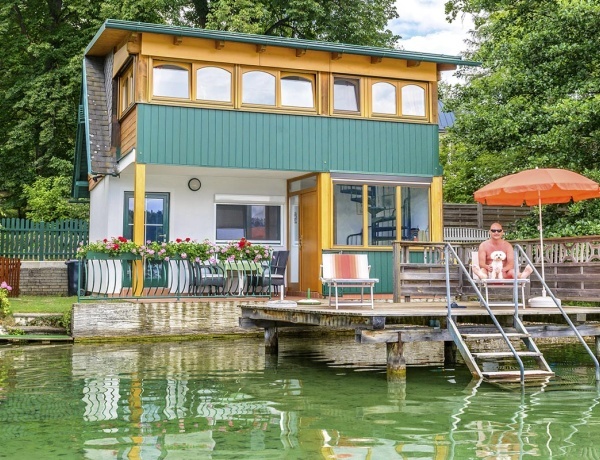 toSee-Appartments Mori at Lake Klopeiner See. with its own bathing beach for our guests. 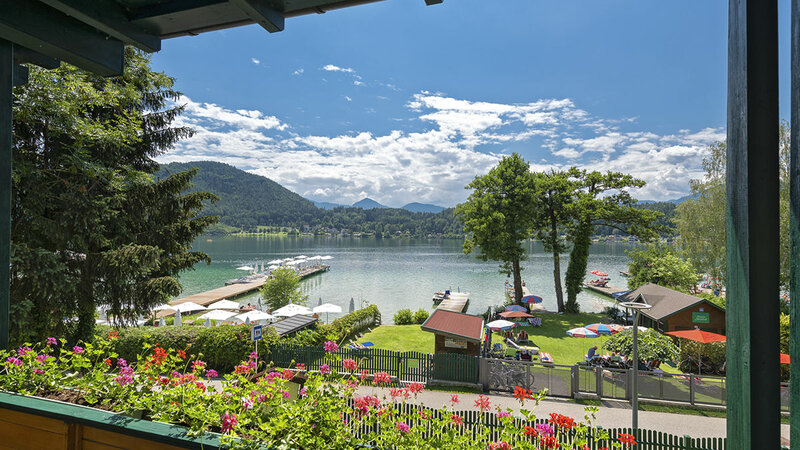 Enjoy your holiday in one of our apartments with private beach right by Lake Klopeiner See. 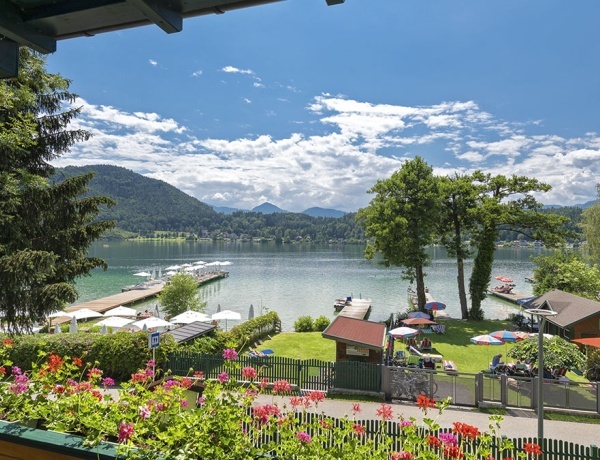 The apartment house "Christine", the apartment house "Martina" with the lake house and the bungalow are beautifully situated on the north waterfront promenade of the Lake Klopeiner See. 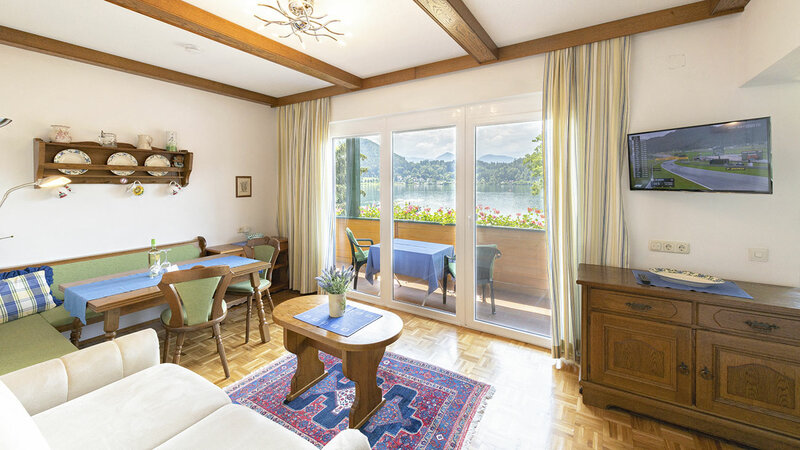 In addition to the lake house we offer apartments of various sizes for up to 5 people.